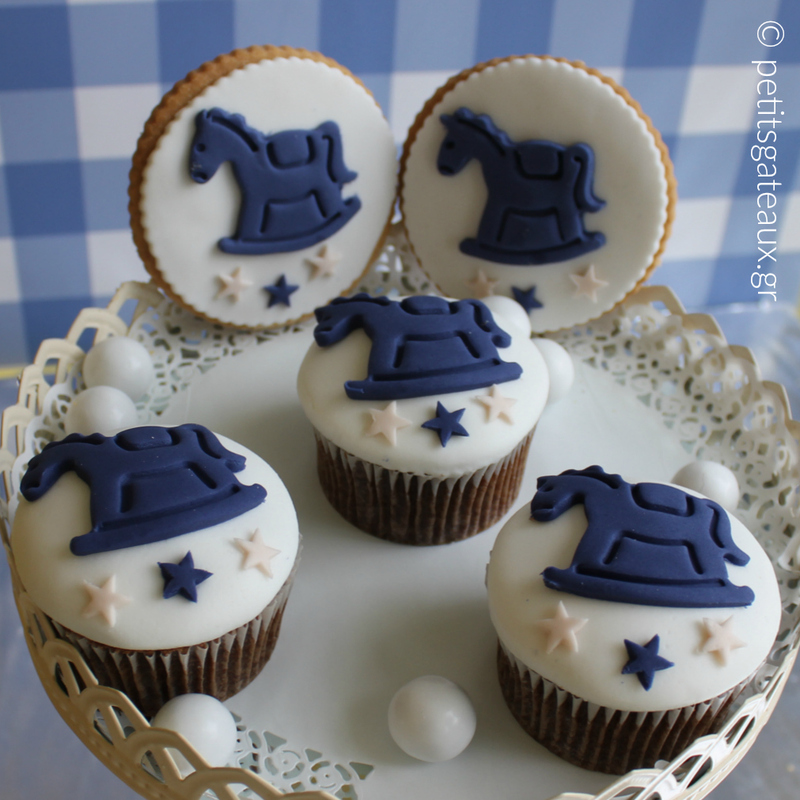 Petits Gâteaux: Carousel themed cupcakes and cookies for a christening! Carousel themed cupcakes and cookies for a christening! 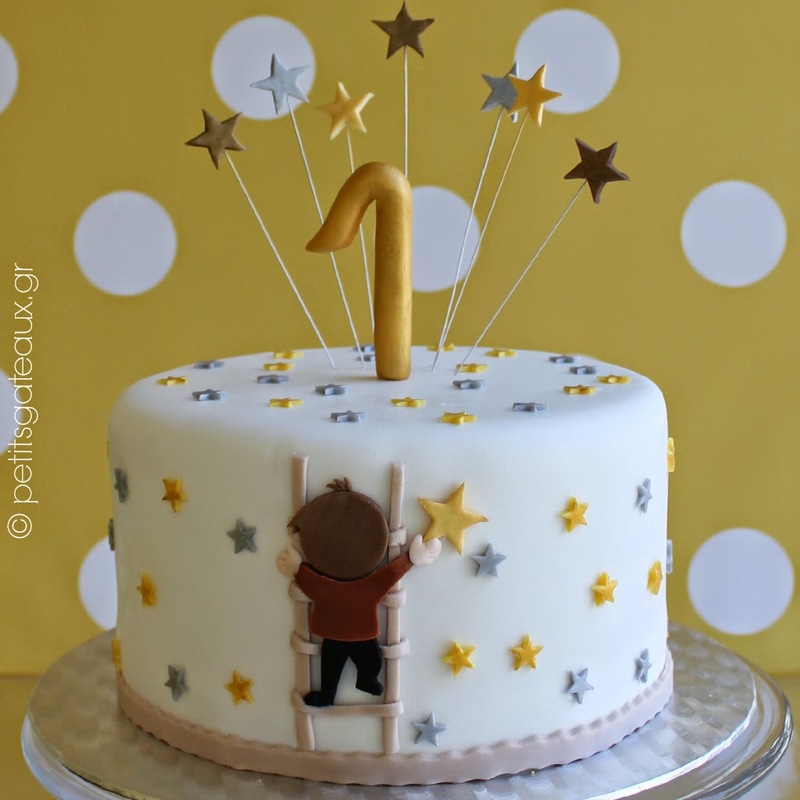 Cupcakes και μπισκότα βάπτισης με θέμα το carousel!